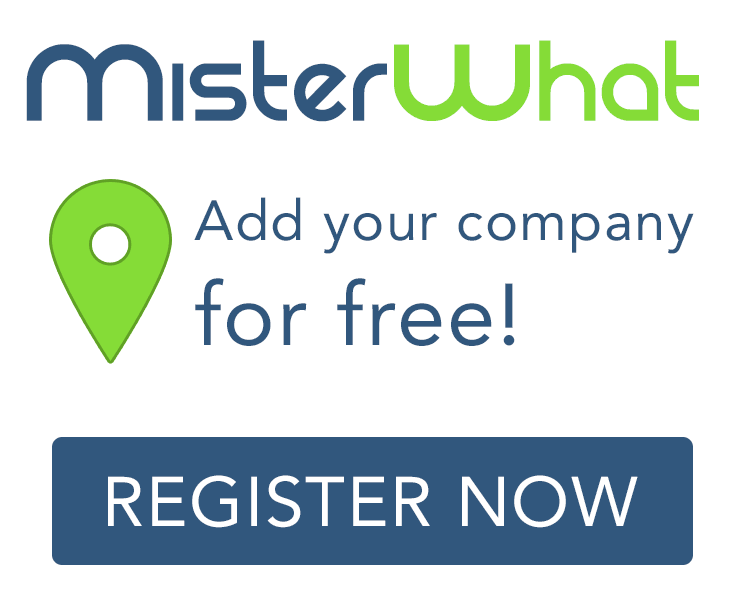 MisterWhat found 193 results for Internet and Web Marketing in Melbourne. Find phone numbers, addresses, maps, postcodes, website, contact details and other useful information. Webworks. Get Your Business Online. Webworks. Online. Ontime.